I am delighted to announce my latest project! For decades magician David Berglas amazed the world with a series of seemingly impossible stunts. David is now in his 90s, and I recently interviewed him about his early years. He experienced some of the most dramatic events of the twentieth century, including living in Germany during Hitler’s rise to power, attending the 1936 Berlin Olympics, and working as a postwar Nazi hunter. I have produced a website containing his memories. I hope you like it. Delighted to announce that I will be appearing at the 2016 Hidden Door Festival in Edinburgh! This wonderful arts festival features dozens of musicians, artists, poets and filmmakers. 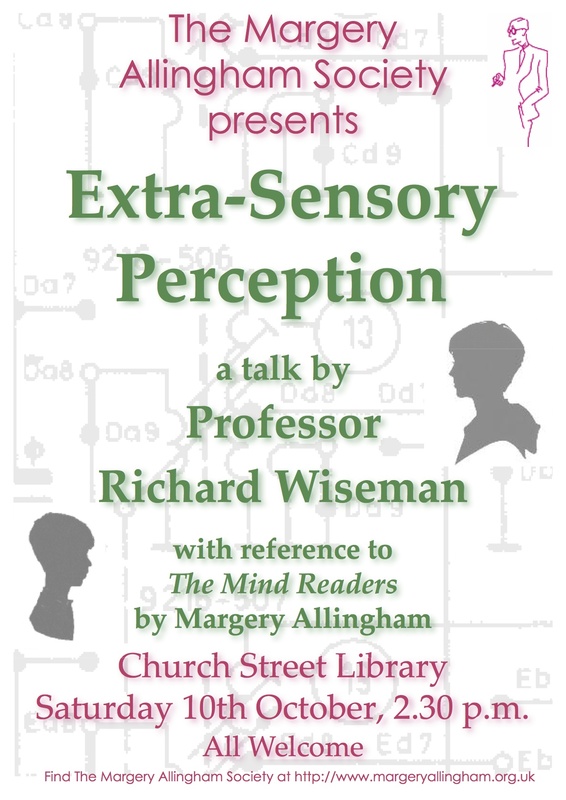 On 1st June, I will be presenting an interactive show exploring magic, perception and illusion. 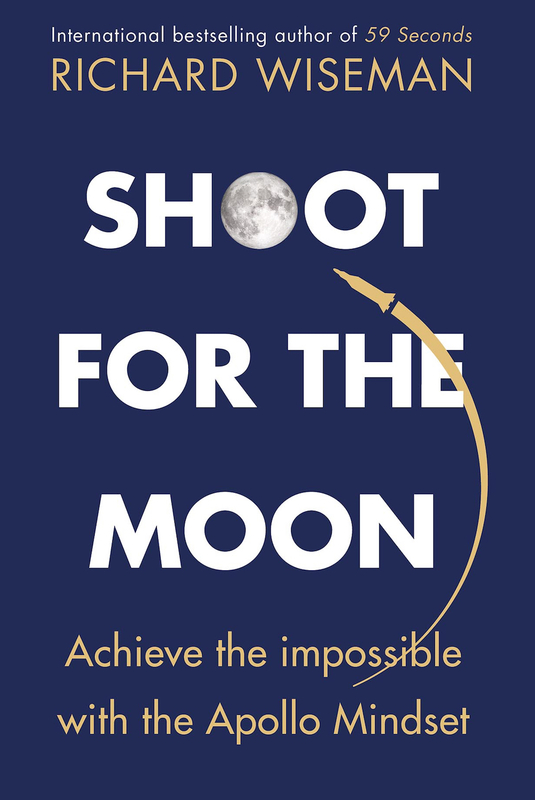 Come along and discover the secret science employed by master magicians to make solid objects vanish into thin air, defy the laws of gravity and predict the future. As part of this special evening you will experience the world’s greatest illusions, have your fortune read by Madam Zara (‘she sees nothing and says all’), and have an opportunity to perform the impossible. I have just created another Quirkology video, this time containing 10 amazing things that you can do with a piece of paper. Hope that you enjoy it! These are available until the 9th December. Hi there. We have just produced a new video containing 10 amazing bets that you will always win – hope that you enjoy it! Mary Poppins and the science of sleep! Yesterday I posted a new In59seconds video on Youtube, describing research showing that one of the best ways of falling asleep is actually to stay awake…. However, I had no idea that exactly the same idea crops up in Mary Poppins, and predates the research by over 40 years….. I have just made this new 59 Seconds video about the best way of using visualisation to achieve your goals – hope you enjoy it! How to improve your sleep in seconds…. Here is another 59 Seconds video with a quick tip to improve your sleep. It is based on research that I carried out for my Night School book – if you make the suggested change, please let me know how it goes! @HullCityRob just sent me this illusion. My goodness it’s good! Can you figure it out? New Quirkology Video – The Incredible Candles! We don’t post many of these because they take sooooo long to think and develop, but here is our new Quirkology video – The Incredible Candles! Hope that you enjoy it. Would you make a good agony aunt? Here is another dilemma in need of your expert guidance…..
Let’s see who can come up with the best advice! The other day I asked you to be an agony aunt. It seemed to go down well and so here is another problem…..
“My partner and I have been together for seven years. My partner has said that before we met he was in love with another woman. At the time the woman wasn’t interested in him and she now has a partner. But my partner and the woman have started meeting for lunch, chatting on the phone and emailing. He says it means nothing but it upsets me. Should I tell him that he has to stop contacting her? 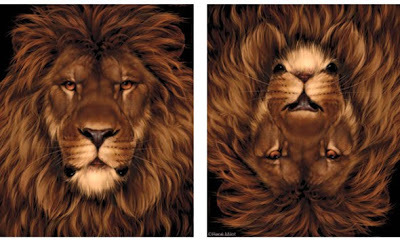 DB sent me this great illusion, with an upside down lion becoming a mouse! I hadn’t seen it before – enjoy! 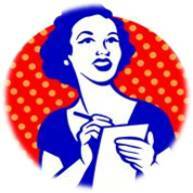 Time to play agony aunt! Time for a fun little experiment. Imagine that you are an agony aunt and someone sends you the following problem…..